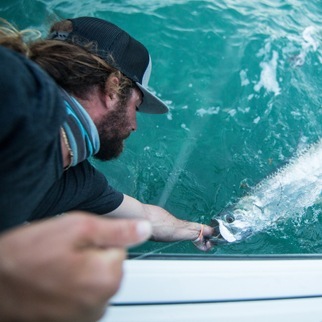 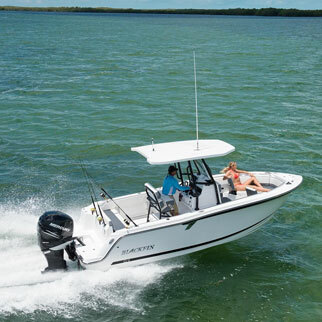 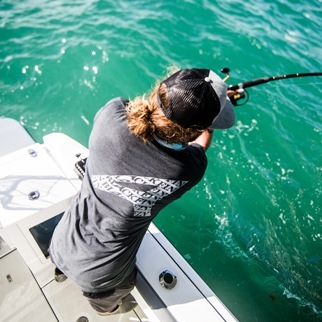 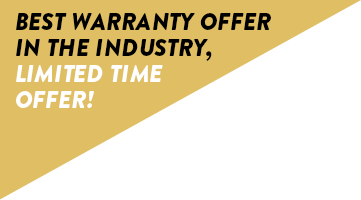 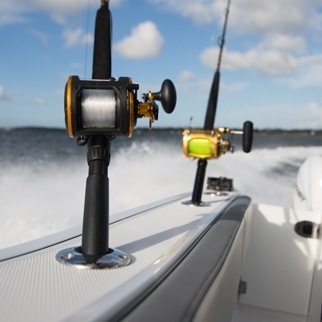 Since its birth in 1973, Blackfin has been the gold standard for top-quality fishing boats. 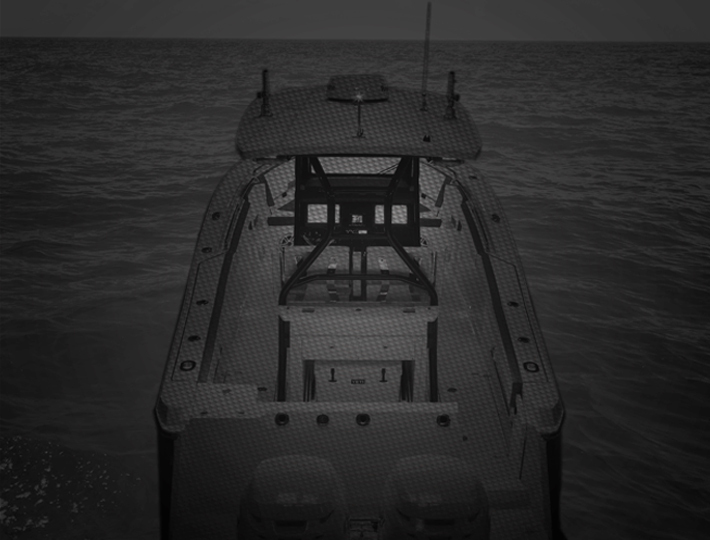 Now the brand lives on and it's better than ever. 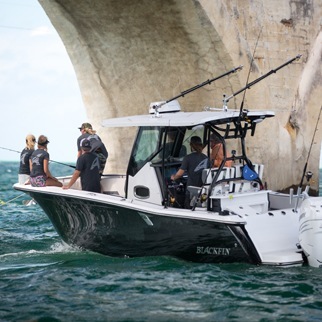 Our new line of boats feature all the best traits of the original Blackfin classic fishing boat, seamlessly blended with all the latest in innovative technology. 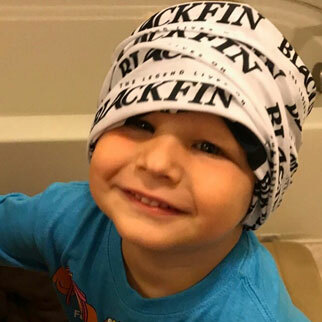 Blackfin's new chapter celebrates tradition, as well as innovation. 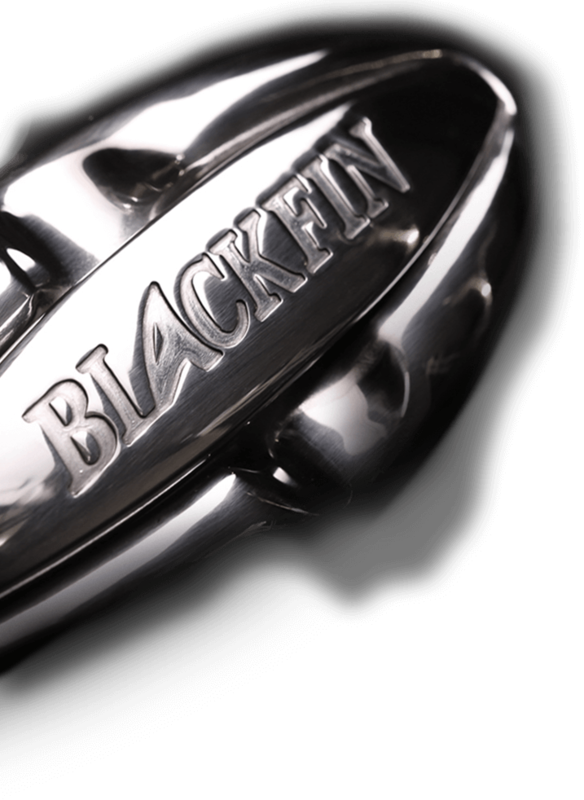 Staying true to our history, the all-new designs maintain the durable construction for which Blackfin is known. 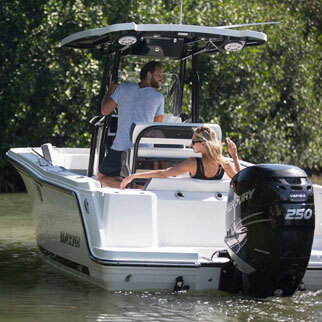 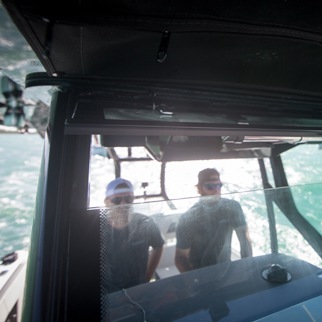 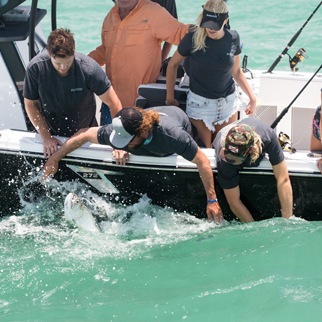 But they also utilize the most modern technology, like sturdy carbon fiber bases, to ensure the longevity of each boat, so it can be enjoyed for years to come.